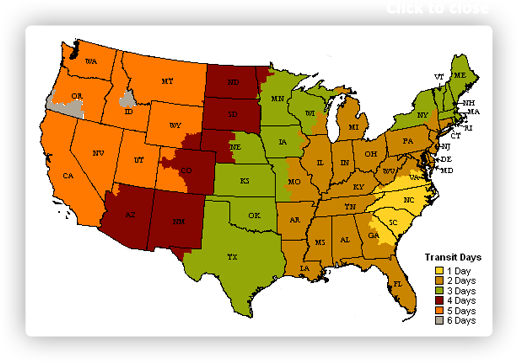 Colors include: Blue, Beige, Cream, Light Brown, Red. The primary colour is Blue. 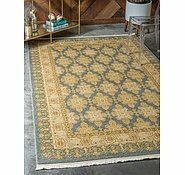 5' x 8' Kensington Rug is rated 5.0 out of 5 by 9. Rated 5 out of 5 by itonya from Just what I expected! 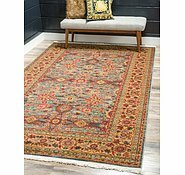 Second rug I've bought from aurugs. I'm a very happy customer. 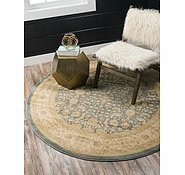 It's daunting purchasing such a big colour oriented item but Ibelieve that between the description, pictures and a realistic outlook the colour has been within my expectation. What surpasses expectation is the quality. They are well made, very plush with a compact pile making it feel like your walking on a cloud. 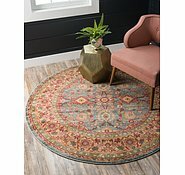 Recieved the rug under a week of purchasing. Having it delivered at no cost to my front door is brilliant for a single female with health issues living in a small country town. Highly recommend aurugs just remember to keep your expectations of colour flexible because you wont be disappointed if it doesn't match your expectations. 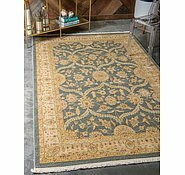 Rated 5 out of 5 by Deb R from Kensington Rug This rug is the second we have bought in the last month. 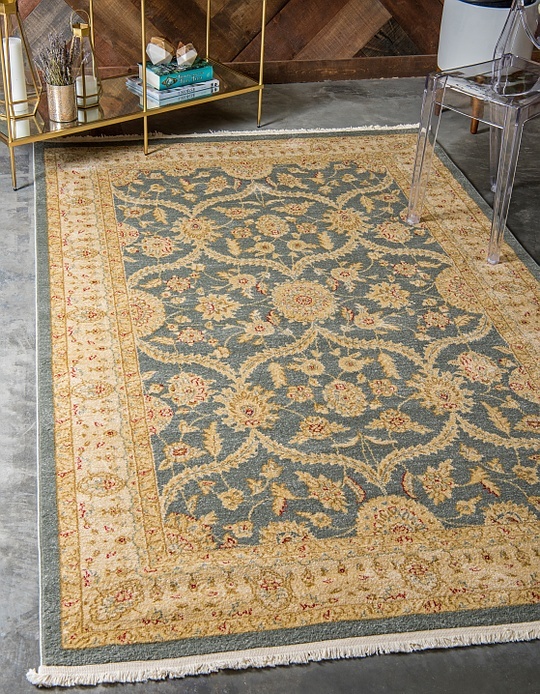 We are extremely happy with the rugs, both go and fit perfectly into the room, just what we wanted. If I was to find a fault, it is the way the rugs are packed for transport - but that is only a very minor fault. The speed of delivery from the US to Australia is amazing! 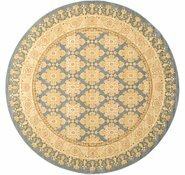 Rated 5 out of 5 by HuanitaV from fantastic quality I have now has my Rugs for 2 weeks and they are fantastic. I am in the process of purchasing more as not only are the great quality the delivery service is wonderful. Thank heavens that I stumbled upon your site. 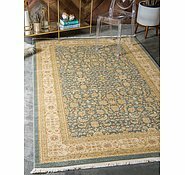 Rated 5 out of 5 by JethrosGrandma from Beautiful rug. Unbelievably fast delivery, ordered last Friday, arrived following Monday! (US to Australia). Really good product, good price, well packaged, great condition. 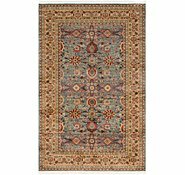 Rated 5 out of 5 by Mohamed from Elegant rug I have just received this rug, and found that it is made with high quality, I received it very fast by DHL express with free shipping. 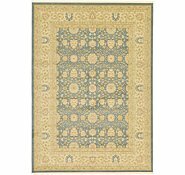 We have ordered the Kensington rug 275cm x 365cm what we have ordered is green not mentioned on order copy Please confirm that the colour green is correct. 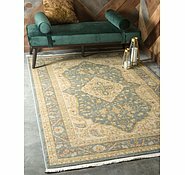 I am not sure what your Order number is but if you type in the sku # of the rug on the website it will bring it up. Hi, I want to ensure that delivery will be to the door and will not be left at another location. 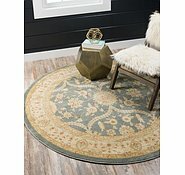 The rug I want to purchase is too big for me to transport if not delivered to my home. There will be someone on site at my home. If you have any questions or concerns, please do not hesitate to contact our Customer Service Team at 1800-647-934. Does this come in smaller dimensions eg 65 x 183cm? Can I get a longer runner ? I woul need at least 5 metres.